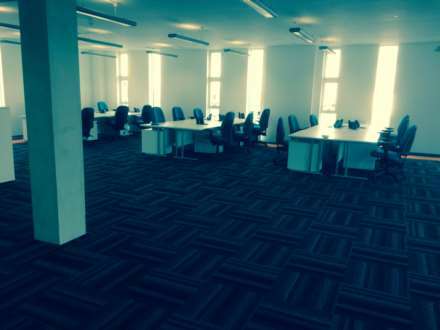 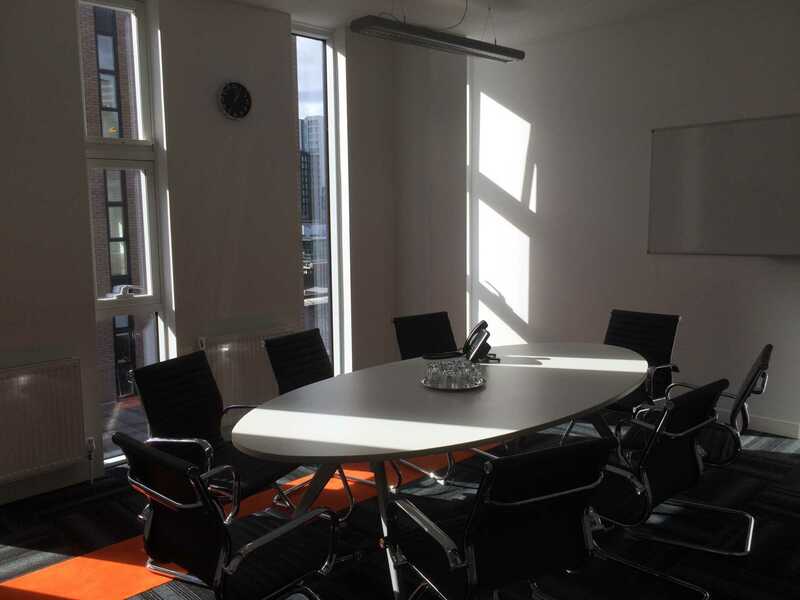 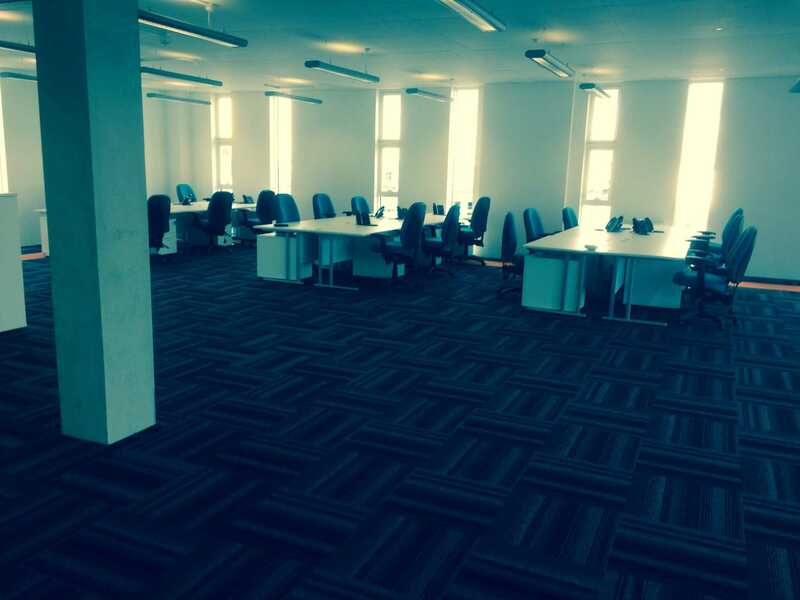 Brand new serviced office accommodation available on flexible per user pricing. 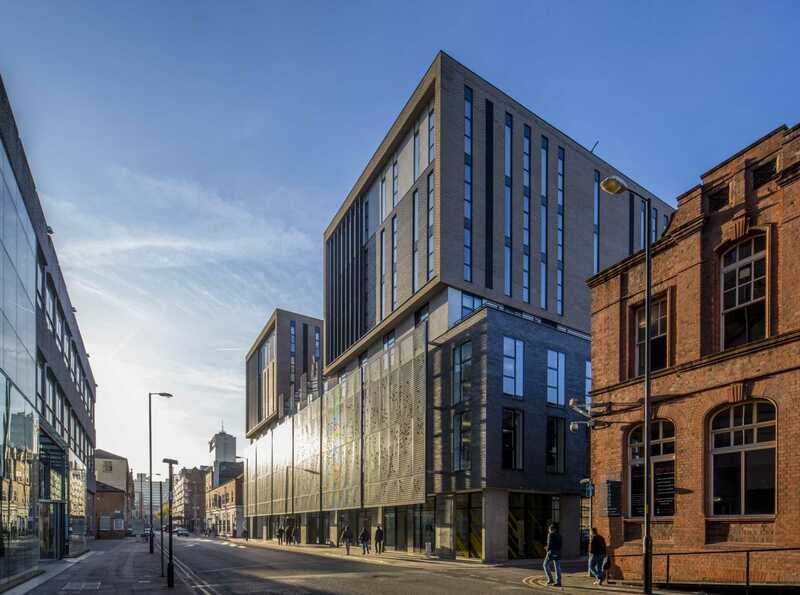 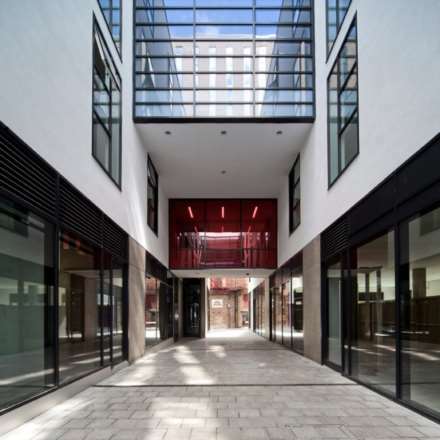 The luxury specification Hive development is situated on Lever Street in the vibrant Northern Quarter, close to both Victoria and Piccadilly Station. 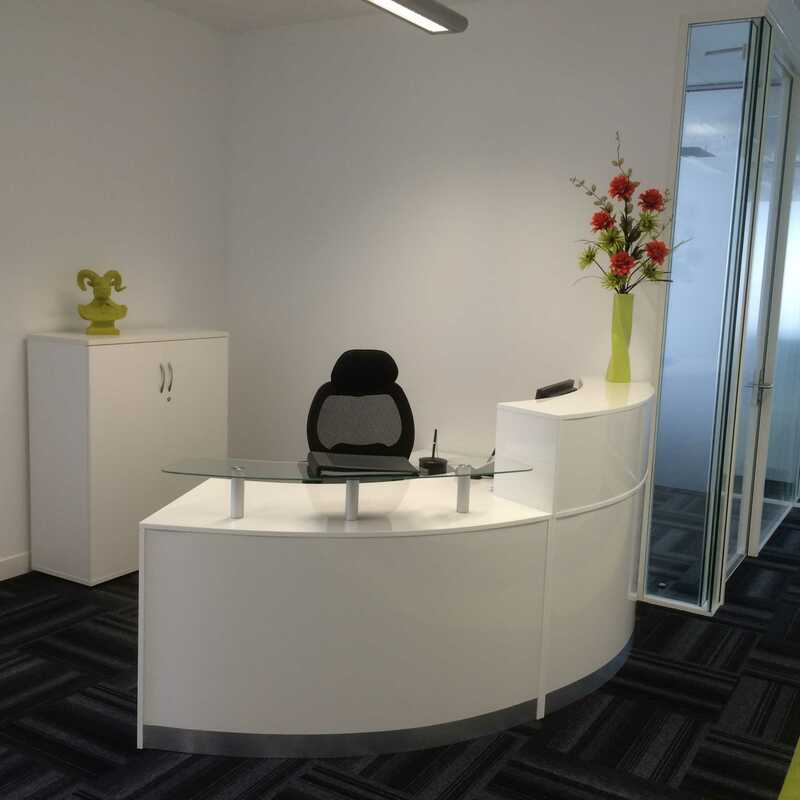 Prices are from £300 per workstation per month.